The judging of the World Cheese Awards has come to an end in the European Capital of Culture, SAN SEBASTIAN with 3021 cheeses from over 30 countries judged by 266 international judges from across the globe. Gold, silver and bronze medals were awarded. The judging teams were required to award one Super Gold Medal to the group of cheeses they judged resulting in a final 66 Super Gold that would go to the next level of judging. From the 66 Super Gold Cheeses awarded an esteemed panel of 16 judges selected as the Super Jury chose one cheese only to champion as the best cheese they had tasted at the competition, reducing it to a total of 16 cheeses competing for the illustrious title of “World Champion”. 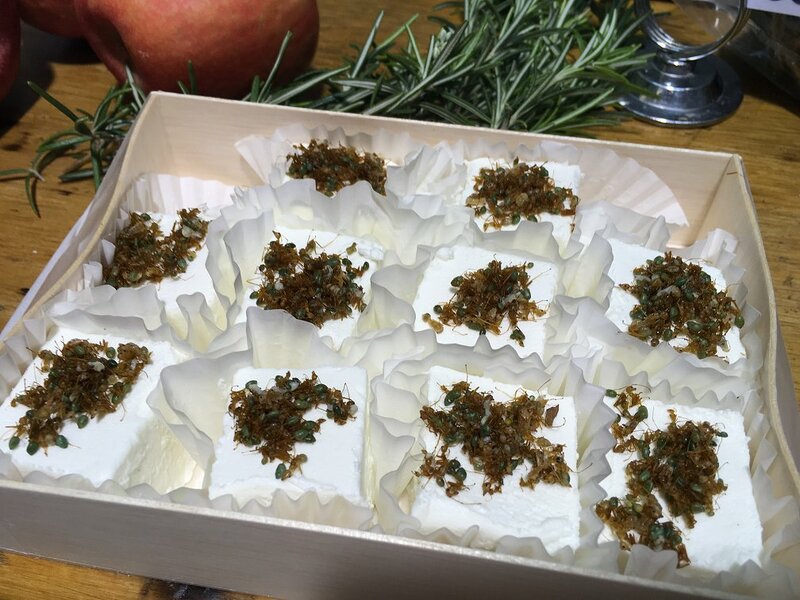 Amongst the top 16 cheeses was Woodside Cheese Wrights, Kris Lloyd’s “Anthill” a fresh goat cheese encrusted with Native Australian GREEN ANTS. 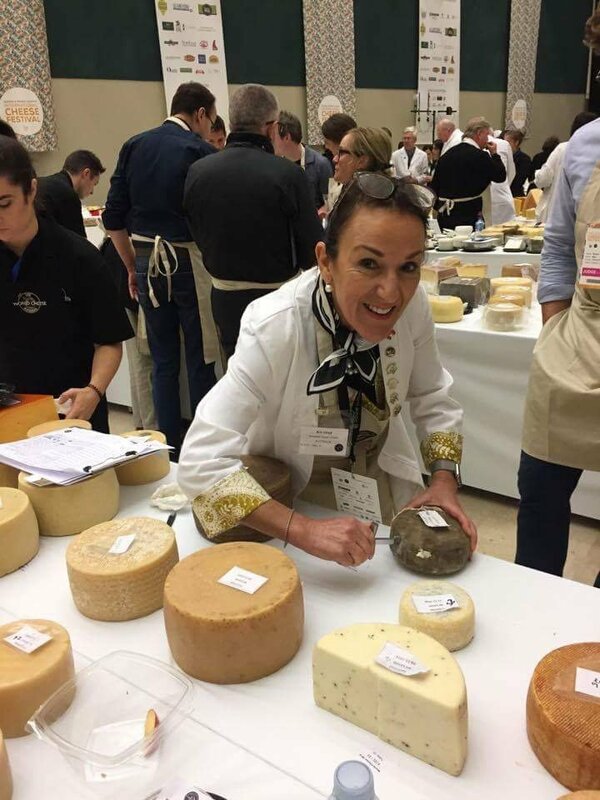 Kris Lloyd one of the 16 international judges appointed to the Super Jury was asked to step down from the panel given her cheese was one of the 16 in the running for the grand champion. Kris said, “it was a bitter sweet moment, all cheeses are judged blind and judges entering their cheeses must not judge their own. “Anthill was a true representation of Australian cheese to see it charge through over 3000 cheeses finishing in the top 16 that caught the judges palate, well, who would have thought!” said Kris. All but one of the cheeses Kris Lloyd entered in the competition was acknowledge with a medal.